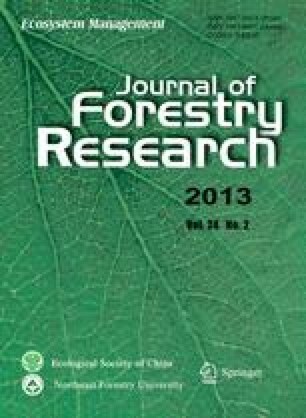 We investigated the altitudinal variation of Carpinus betulus L. in the Hyrcanian forest using leaf macro-morphological and micro-morphological traits. We collected a total of 1600 leaves from two locations. In each location, we sampled six populations along an altitudinal gradient ranging from 100 m to 1,150 m. We found that trees in the higher elevations have smaller leaf lamina than those in the lower elevations. In contrast, leaf mass per area was high at low altitudes and increased newly at the higher ones. Stomatal dimension was negatively correlated with elevation, while stomatal density was positively correlated with elevation. We also found that two transects showed the same plasticity trend. Leaf area showed the highest plasticity, while the number of veins showed the lowest plasticity. This study shows that altitude, and related temperature and rainfall, represents an important driving force in Carpinus betulus leaf morphological variation. Moreover, our results suggest that leaf area, leaf mass per area and stomatal density could influence the species responses to different ecological conditions.